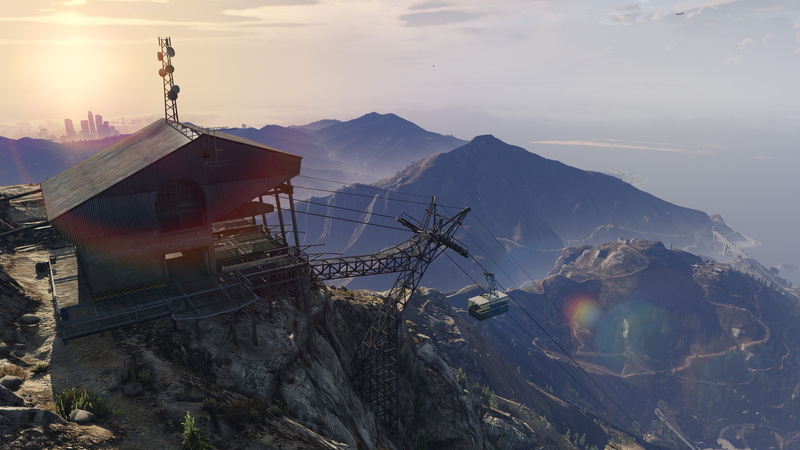 Starting today you can claim a couple of GTA V T-shirts from Rockstar Warehouse! They are available for purchase with an expected shipping date by January 7th. "The Grand Theft Auto V Logo Tee (pictured below) has the full-on game logo, loud and proud right on the chest - while the Grand Theft Auto V Tee (pictured above) cuts to the chase with just the V/FIVE - both constructed from soft black 100% cotton and with detailing of the Rockstar logo right below the neckline on the back. Available in both Men's and Women's sizes - let the world know what game you're fixing to play in 2013. Start repping Los Santos and pick up your sizes while they're still around." They'll go good with your Kifflom shirt! Enjoy and come join the discussions in the GTA V forums! Go to rockstarwarehouse.com or click one of the shirt links above. I want to buy one of these shirts. Do they still have them in stock and does anyone know at what price they cost? GTA V T-shirts at Rockstar Warehouse - Show your GTA V pride with one of these two new t-shirts featuring the GTA V logo!